Everyone has heard around the grapevine that Prince Harry and “Suits” actress Meghan Markle are dating, but neither of them have made an official public appearance together at an important event. Paparazzis have caught them on secret dates and attending a friend’s wedding, but both of them have since kept mum about their relationship. 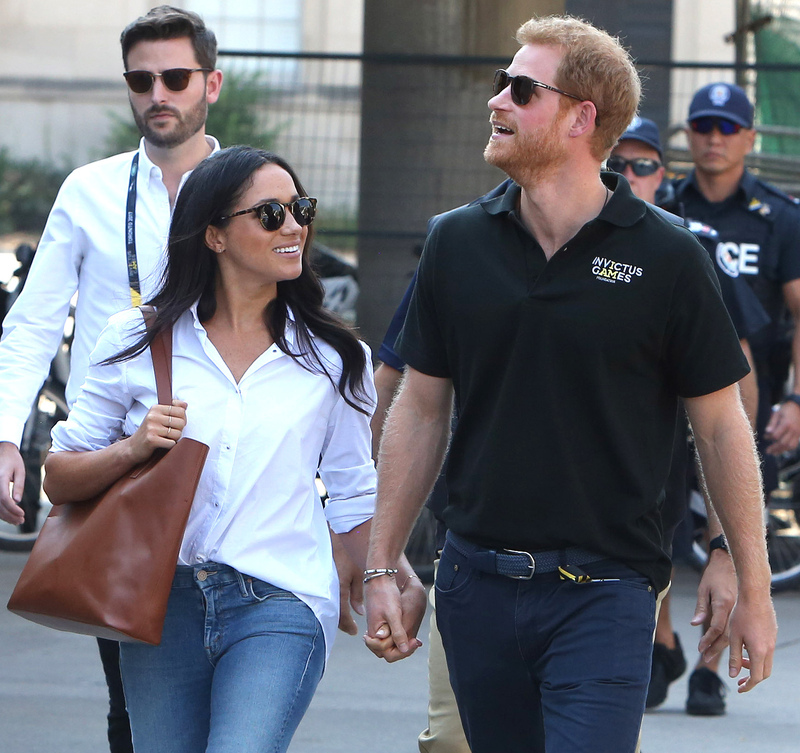 But last weekend changed all that as the obviously happy and sweet couple were spotted at the Invictus Games, which Harry launched in 2014 and serves as a Paralymic-style international event for wounded servicemen and women. Many sources say that it was a carefully planned move by the Palace to gradually introduce Meghan Markle as the girlfriend (and to possibly hint an upcoming engagement) of Harry. Meghan first met Prince Harry in Toronto (where “Suits” is filmed) while he was launching the 2017 Invictus Games back in May last year. Technically Kensington Palace is Harry’s “home,” and it was reported that the actress visited the palace several times and even met Prince Charles in October 16. Harry, meanwhile, frequently visits Markle’s home in Toronto. 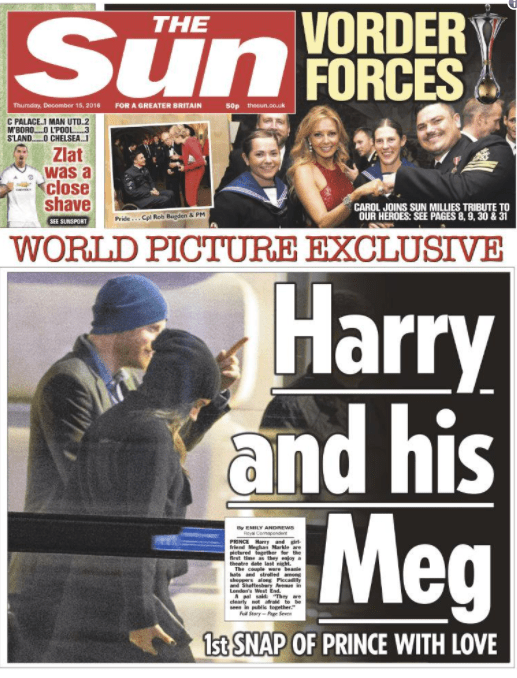 In early December, Harry wrapped up his 14-day tour of the Caribbean, but instead of heading home to Britain with his staff, the 32-year-old made a secret detour to Canada to visit Meghan. 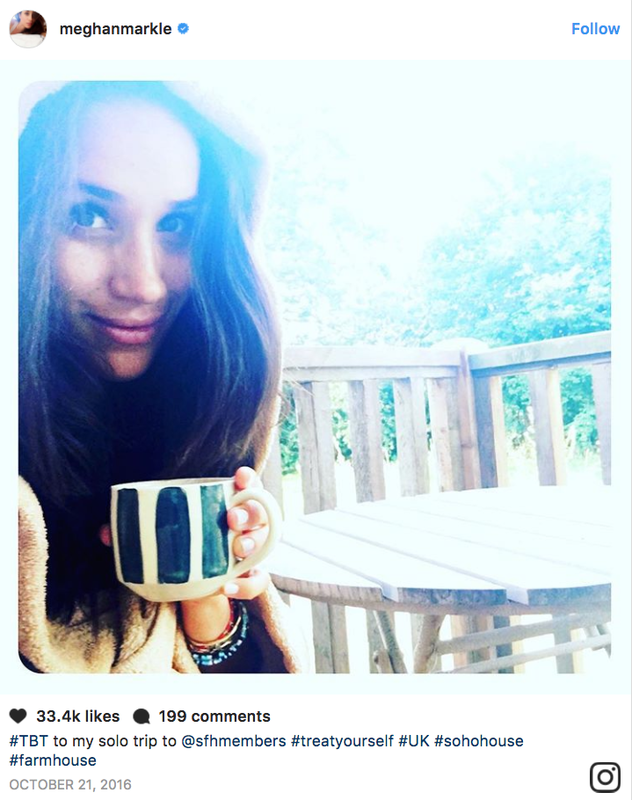 Days after news of their romance broke, eagle-eyed social media users noticed that Meghan was wearing a bright beaded bracelet identical to Harry’s in one of her recent Instagram snaps; the photo was originally taken during a stay at the Soho Farmhouse in the Oxfordshire countryside. By November, Harry issued a rare statement asking the press to leave them alone. “But the past week has seen a line crossed. His girlfriend, Meghan Markle, has been subject to a wave of abuse and harassment.He has rarely taken formal action on the very regular publication of fictional stories that are written about him and he has worked hard to develop a professional relationship with the media focused on his work and the issues he cares about,” the Palace stated. 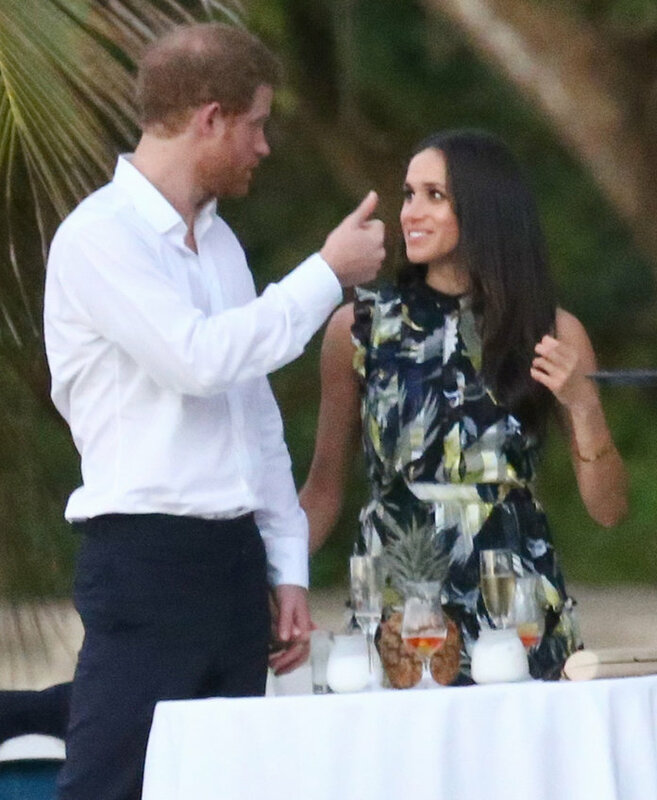 By March 2017, Harry brought Megan to a friend’s wedding in Jamaica as his date. 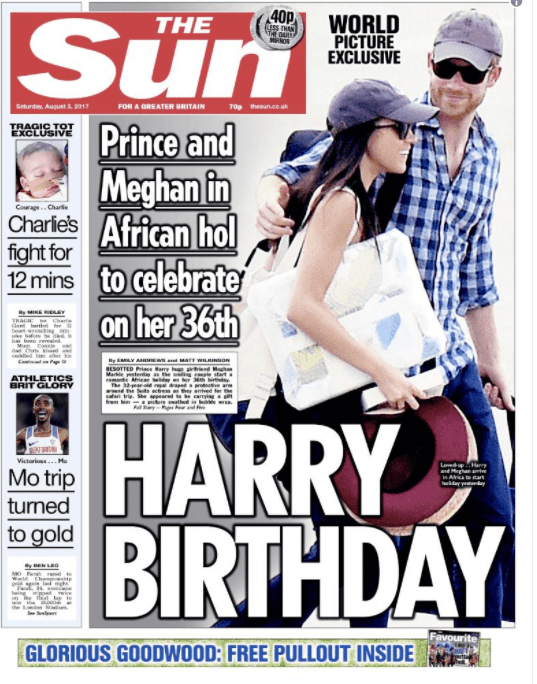 This August, Megan celebrated her 36th birthday with Harry in London, and after that they flew to Botswana together for a safari trip. The rest, as they say, is history, and several royal onlookers as well as Hollywood fans are waiting for that epic day when Harry will officially propose. Both are a golden couple, and we can only surmise that they’ll have beautiful royal babies soon!